Your own platelet rich plasma manufactured right in your own body. It is a protein responsible for keeping the tissues and muscles tight and strong. PRP has a well-documented history of being used in orthopedics, dentistry and reconstructive surgery. This successful history has led the leaders in PRP research to recognize the endless possibilities of PRP and facial rejuvenation. Studies dating back 30 years have proven that PRP grows new collagen when injected into the skin. A steady trend over the past 15 years has been for patients to seek less-invasive procedures for facial rejuvenation. Platelets play a role in stopping bleeding and in repairing damaged blood vessels and cells in the body. Platelets also contain substances called "growth factors" that activate and rejuvenate cells in our body. Unlike other procedures that use various synthetic substances or biological substances from other organisms, PRP uses the patient's natural biology to address skin defects and volume loss, triggering production of new cells and collagen formation. This procedure can be combined with microneedling (suggested), Botox injections, and other dermal fillers, if needed to achieve optimal results. Platelet-rich plasma (PRP) therapy involves injection of the patient’s own platelets & fibrin to treatment areas. A small amount of blood is taken from arm. 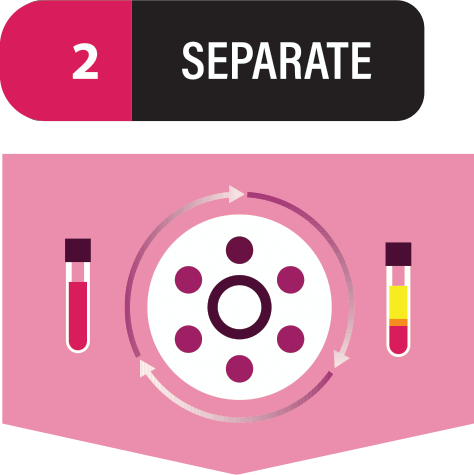 PRP is separated from blood in centrifuge. PRP is activated in centrifuge. 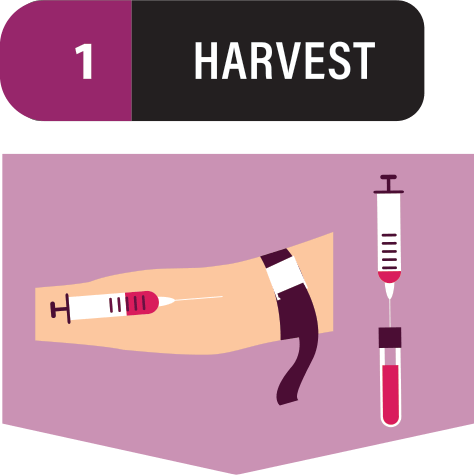 Activated PRP is injected into the desired treatment containing growth factors. Those who want a natural method to fight hair loss need look no further. 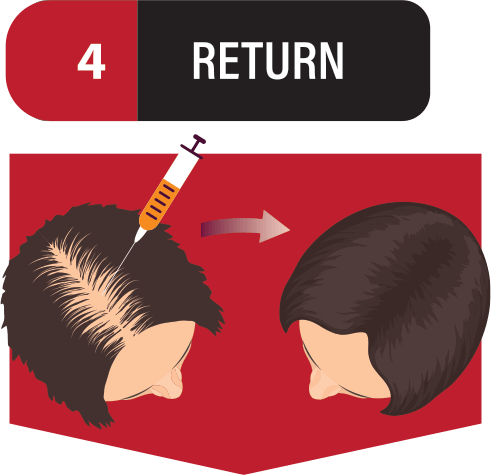 Recent studies have shown PRP to improve or stimulate new hair growth. The "platelets" in the platelet rich plasma are special cell that promote healing and growth within the hair follicle. 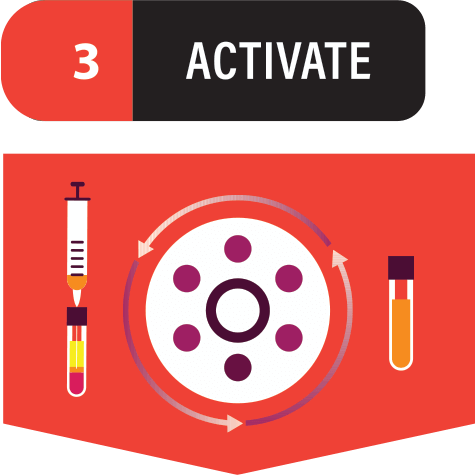 The ultimate goal of using PRP in hair restoration is to stimulate inactive hair follicles into an active growth phase. PRP is now being used cosmetically to treat volume loss in the face, hands, and neck -- particularly the aging skin under the eyes and neck -- as well as wrinkles, acne scarring, and stretch marks. Any patient who wishes to reduce volume loss, fine lines, and textural changes of the skin is suitable for this procedure. It also appeals to the patient who is looking for a natural approach to volumizing the face and treating or reducing fine lines. Because this filler is made from the patient's own blood, there is no risk for rejection, infection, or an allergic reaction. PRP can also be used in combination with micro-needling. We use Rejuvapen for our micro-needling treatments to stimulate the production of collagen in your skin. Typicallly, a serum will be placed on the skin topically that will then be infused or injected deeper into the skin during the micro-needling process. 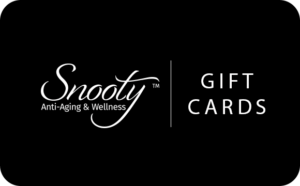 This medical grade treatment not only will improve your skins appearance, but also can be used to treat fine lines and wrinkles, acne scars, stretch marks, and dark patches of skin caused by hyper-pigmentation. PRP builds tissue over time, whereas traditional fillers or serums breaks down over time. PRP has been used by surgeons over the past 7 years to speed up soft-tissue healing from sports injuries as well as to treat burn victims and patients with severe ulcers. It is also used as an adjunct to implant therapy in dentistry. The results can vary depending on methed of treatment. Generally, results are subtle, with gradual improvement in the injected area over a 2-3 month period. Full correction occurs at 4-5 months and can last as long as 18-24 months. PRP can be repeated, and better results are seen with a total of 2-3 treatments given 1-3 months apart. Patients can expect to see better results as they receive more treatments. With time (4-5 months), the results of PRP get better and better.